As expected before the iPhone 7 series hit the market, Apple has cut down the prices of iPhone 6s, iPhone 6s Plus, and iPhone SE. The iPhone 6s now comes at 50000 and with double the storage. 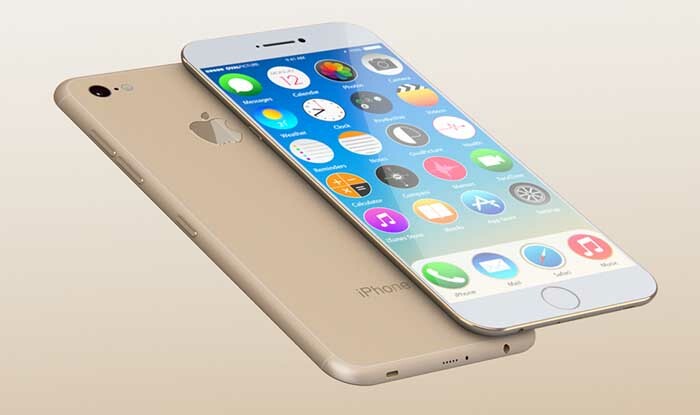 The starting price of 32 GB iPhone 6s is now 60000. 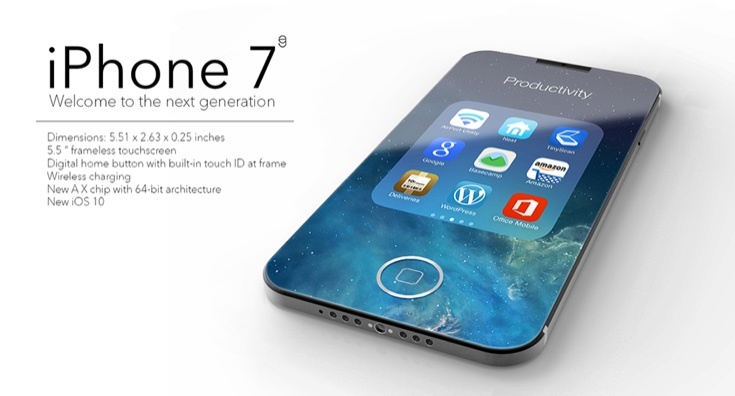 These announce came right before the launch of iPhone 7 in India on 7 the of October.The iPhone 6s 128 GB model was earlier priced Rs. 82000. Now it may cost you 60,000 a whole deep cut of 22000 Rs. 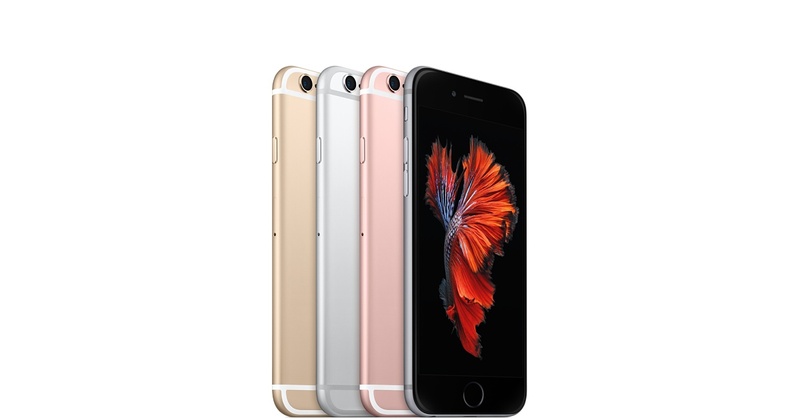 The iPhone 6s Plus has now settled on the price of 70,000 which was earlier a 92000 Rs deal. 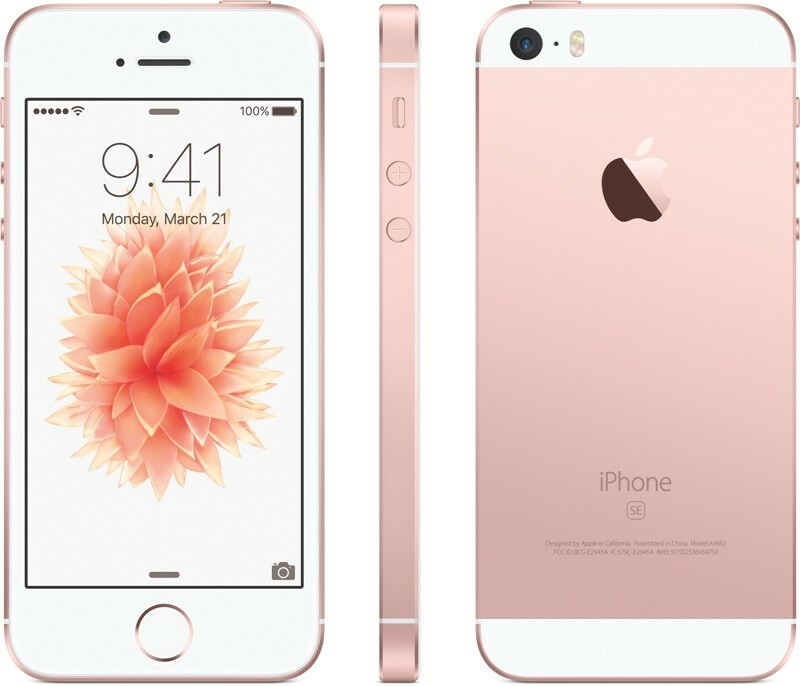 The iPhone 6s and iPhone 6s Plus both have experienced a price cut of Rs. 1200 and now are available at 50,000 and 60,000 respectively. Not only them but the iPhone SE which was launched in March this year also got a price cut it would earlier cost you Rs. 49000 but after the cut of Rs. 5000 it is now available at Rs. 44,000 only. The iPhone 7 & iPhone 7 Plus will be launched in India on the 7th of October. The starting price of a 32 GB iPhone 7 would be 60,000 INR. The Apple’s iPhone 6s was rated as the most selling iPhone in the second quarter of the year 2016. Apple has shipped 14.2 million smartphones in this quarter worldwide. The craze for the new launch of Apple is visible in the market clearly. In such time slashing the rates of the 6 series may or may not affect the sales.